We will forever grieve the loss of our leader and our friend, Chamber President & CEO Phil Trenary. 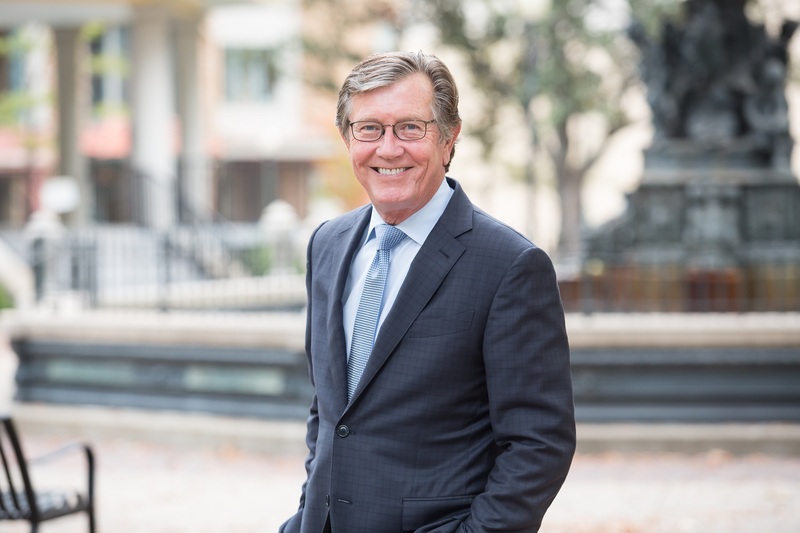 Phil worked every day to help Memphis reach its potential, and he made incredible strides in that effort over 21 years as a business leader and an active member of this community. We grieve alongside each of you, but we are more committed than ever to lifting up this community and finding solutions to our challenges. There is no better way to honor Phil Trenary than to continue the work he did every day and to capitalize on the momentum he was instrumental in building for this city. Together, we will continue moving Memphis forward in his honor. Established by the Trenary family through the Community Foundation of Greater Memphis. Phil Trenary was a very influential person during his time at Oklahoma State University in the Aviation program. He taught untold numbers of students how to fly and took OSU’s Flying Aggies to several national championships. At the request of a number of fellow Flying Aggies who flew with Phil, the Philip H. Trenary Flying Aggies Scholarship has been established for those who want to remember him and his passion for aviation and OSU. This scholarship in Phil’s memory will be for a student in OSU’s Professional Pilot program who is a member of the Flying Aggies Flight Team.